Want $861 worth of FREE resources to help build a successful sustainable practice? Sign up for this limited offer now! 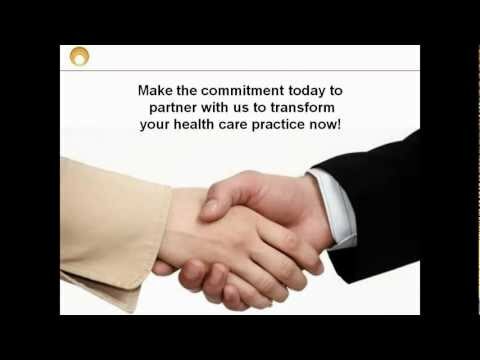 Supercharge your health care practice now! Test drive our online practice building resources now and get a free short course! At the Practice Mastery Institute our flexible, self-paced learning can help you get from where you are now to where you always intended to be so that you can support your clients and help them to be all they can be too. So many health care practitioners are either too busy to enjoy quality of life or can't get enough clients and so they are financially just surviving.